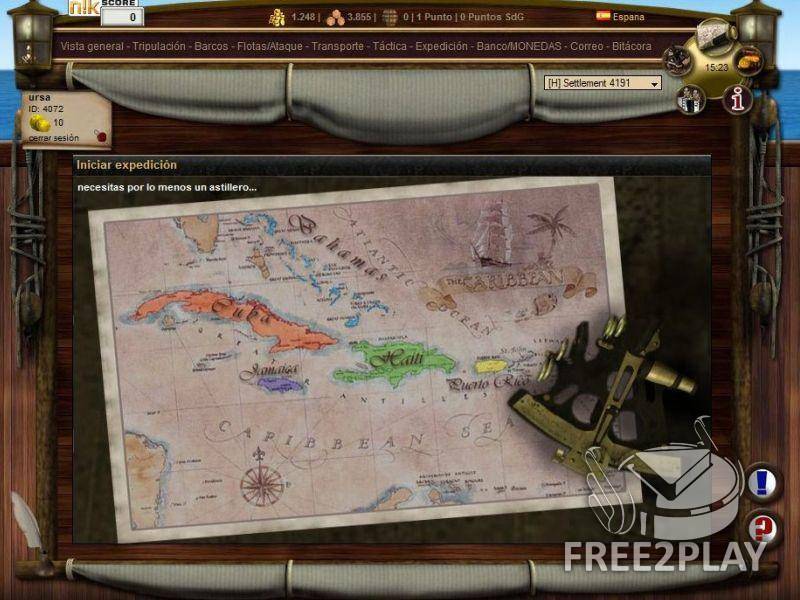 Pirates 1709 is a mmo browser game with a pirate theme in which you must conquer the Carribean colonies and fight against thousands of real pirates. The Carribean of the 17th century: European nations founded settlements and forts all over the continent to exploit their new territories. It's the golden age for pirates and buccaneers, now it's your time to get fame & glory. Found your own settlement, produce goods, expand the fortifications and arm your “Grand Armada”, the fleet which is your weapon in the campaign against thousands of hostile players. To become more powerful you can improve your crew's skills. 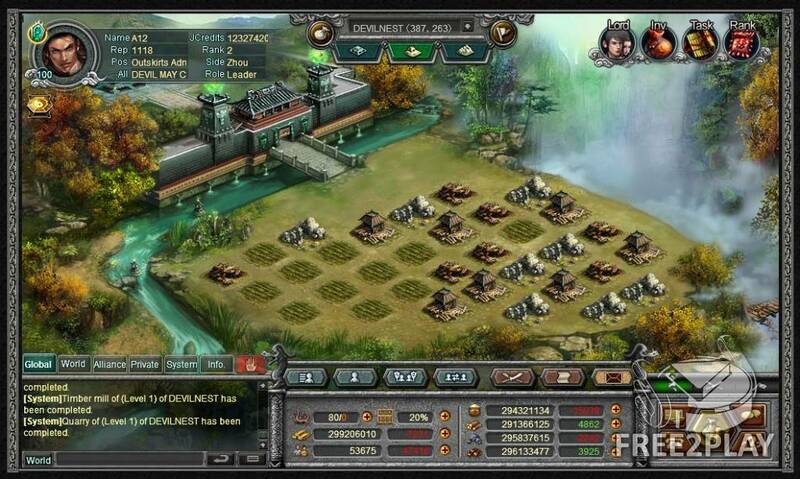 Pirates 1709 offers you various tactics to battle against your opponents, choose the right one and you will always be one step ahead since there are different production buildings turning out taler, rum or wood. Upgrade your production buildings over time to increase your settlement's productivity. Of course, you don't just have production buildings. You also need, for example, a shipyard for building ships.